patented best paint protection system in ceramic glass coating that beat out 30 competing brands! Others have tried to copy our formula, but nothing works like ToughGuard®. 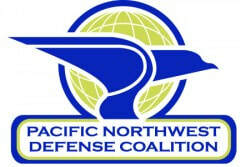 Made in USA since 1981. So tough it’s used on over 300 Arleigh Burke Class Naval Destroyers. Revolutionary nano-technology creates an impenetrable "diamond shine" that beads up water and sheds dust and dirt. Revolutionary nano-technology creates an impenetrable "Crystal diamond shine" that beads up water and sheds dust and dirt. The Original QMI Paint Sealant is back with upgraded combination with ToughGuard Ceramic 9H Nano Ceremic Coating with Best Paint Protection System. QMI ToughGuard Car Paint Protection started more than 2 decades ago in Singapore. Our experience in Paint Protection Coating using Polymers, Glass Acylic and Ceramic Coating and Paint Restoration goes a long way since 1998 when we were trained by the professional Americans. The ToughGuard® best paint protection system is so advanced it actually bonds with the paint on your car to create a perfectly smooth surface. Nothing penetrates your paint. You get a startling deep shine, unsurpassed durability and corrosion protection, spot resistance and excellent detergent resistance. You are thrilled by the Shine! Apply ToughGuard®, and your car can actually look better today than it looked the day it first drove off the lot. ToughGuard® Paint Protection lasts 50 times longer than wax, offers more protection than silicone, won't attract dust, and protects your car's paint while allowing it to breathe. Waxes are hard and viscous. They plate over painted surfaces and don't penetrate into the pores. So they have little resistance to detergents and wash off easily. The heat from the sun melts the wax which absorbs dust, exhaust, and industrial fallout. Even the best known waxes must be constantly reapplied to maintain good protection. Silicon has the opposite problem. While it's easy to apply, it migrates through the paint and penetrates into your car's metal leaving your paint exposed to the elements. ToughGuard® is developed from a highly durable form of nano polymers and acrylic, currently known as 9H Ceramic coating. Because it is engineered to exacting standards, ToughGuard® paint protection creates a hard, transparent, anti-static barrier. The protective layer enhances gloss and prevents penetration by foreign elements. You get a finish superior to any other treatment. 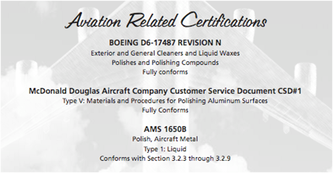 Why is TOUGHGUARD® vastly superior to other waxes, polishes, and paint sealants on the market? your paint far longer than other waxes on the market! TOUGHGUARD® has developed a polish and coating system that uses high quality, durable nano polymers and acrylic elements of premium ceramic car coating. In layman’s language, the formula is a very expensive, high quality and a superbly engineered product. Each ingredient has its own function and enhances each other in the overall finished product. The conglomerate is designed to fill the pores of the paint with a unique gloss enhancer Titanium layer. This forms a barrier, which prevents penetration of any other elements. TOUGHGUARD® contains an acrylic ceramic coating which, when fully cured, is a hard, durable, anti-static, transparent protective layer and gloss enhancer. TOUGHGUARD® is manufactured in such a way to allow the total formula to plate, bond and crosslink. This gives the product depth of shine, durability, corrosion protection, spot resistance and excellent detergent resistance. 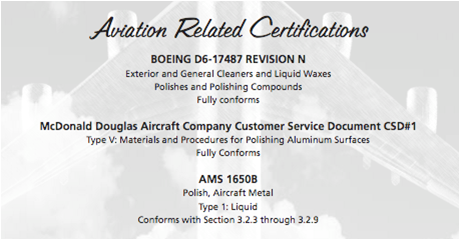 To allow all this to happen, a special surface preparation is part of the system. In the preparation solution a “cationic” (positive) surfactant is used to purge the pores of the surfaces to be treated and magnetically charge the surface in a positive polarity. The pores are cleansed and charged and are ready to receive the unique “anionic” or negatively charged molecules of the TOUGHGUARD® solution. 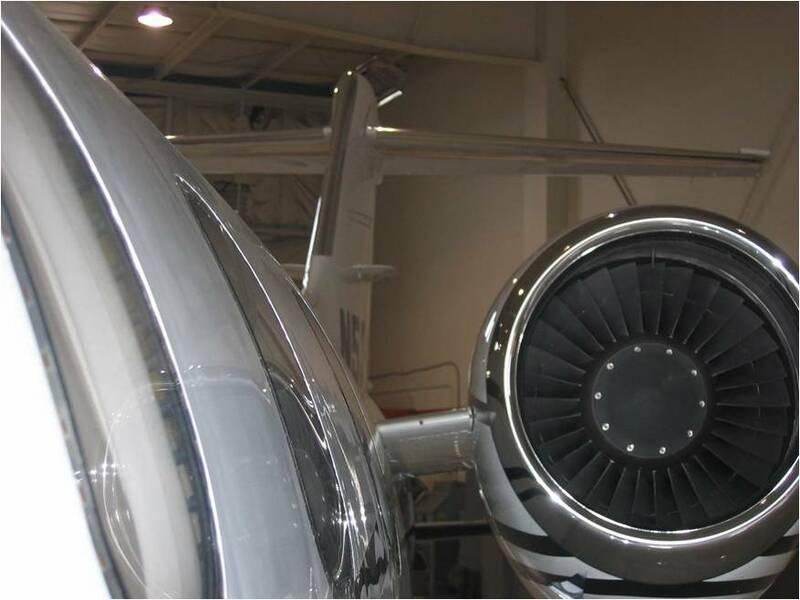 These molecules are pulled into the pores magnetically and held there while all of the protective chemicals have crosslinked, bonded and cured, locking TOUGHGUARD® into the paint and preventing drifting, fading or degradation of the paint for years to come. Solar heat will actually give even further protection. The above is a very technical explanation, but in simple terms, waxes do not protect the finish on a vehicle nor do silicones. The TOUGHGUARD® process is the only system that has been engineered to solve all of the problems and preserve the painted surface for many years to come. Toughguard® is not just another paint & surface protectant! It's tough Nano-Technology with incredible results too! 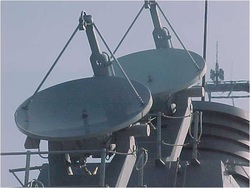 In 2001, after a 12 month evaluation of over 30 paint protectant products, Raytheon specified Toughguard® as the best product available and is now used to protect the Aegis Radar System on over 300 Arleigh Burke Class Naval Destroyers. “We guarantee your satisfaction as we treat our business and customer seriously"
We believe that an educated customer is our best business partner! 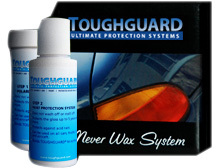 "About 3 years ago I applied the ToughGuard® to my 2003 Jaguar X-Type, and never waxed the car again! Everyone thought I had a custom paint job applied (including the Jaguar dealer!) and spent every weekend detailing and waxing my car…"